Blackjack Sweeps & Services welcomes our Cowichan Valley clients to choose any brand of wood-burning system you want us to install. Are you unsure about manufacturers and specifications? 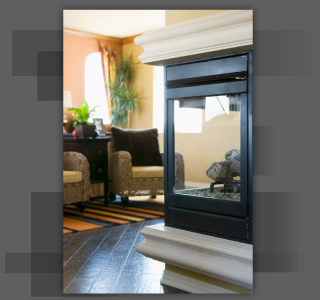 Blackjack recommends and installs wood stoves, wood-burning fireplaces and fireplace inserts. Blackjack Sweeps & Services also takes care of your oil-fired furnace with certified inspections, maintenance and repairs. Blackjack takes calls in the Cowichan Valley and provides annual servicing for your convenience and safety. What’s more, we provide affordable installations of oil furnaces too! Need work on your gutters or help with small home improvements? If you can’t do it yourself, contact Blackjack Sweeps & Services for reliable and complete handyman services.